2008 saw the release of numerous great games (Grand Theft Auto 4, Fallout 3 and Dead Space just to name a few). So how did an independent, side-scrolling beat em' up with jokes about farting deer manage to trump some of the best of that year? 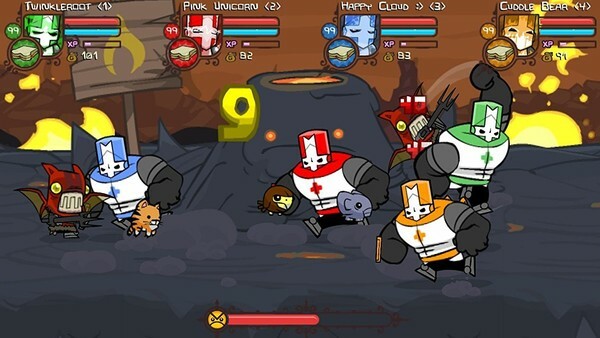 Castle Crashers was simply a tremendous amount of fun to play. The combat was simple but crunchy, the world, eccentric and colourful, yet what shone most was the cheeky sense of humour that dev team The Behemoth had in spades. It was a world that felt lovably charming and wholly original, as Microsoft's dedication to smaller titles shone throughout its delightful campaign. With other indie darlings like Cuphead dominating the marketplace as of late, maybe it's time to release Castle Crashers for a second outing. It boasts some of the best four player co-op of the last decade, as well as a lovable art style that would go down a treat with players. 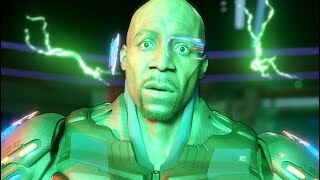 This sequel could be Xbox's chance to show they're supporting even the smallest franchises on their platform.